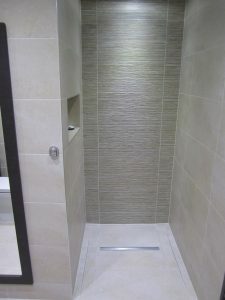 A wet room is a beautiful and practical alternative to the average bathroom. 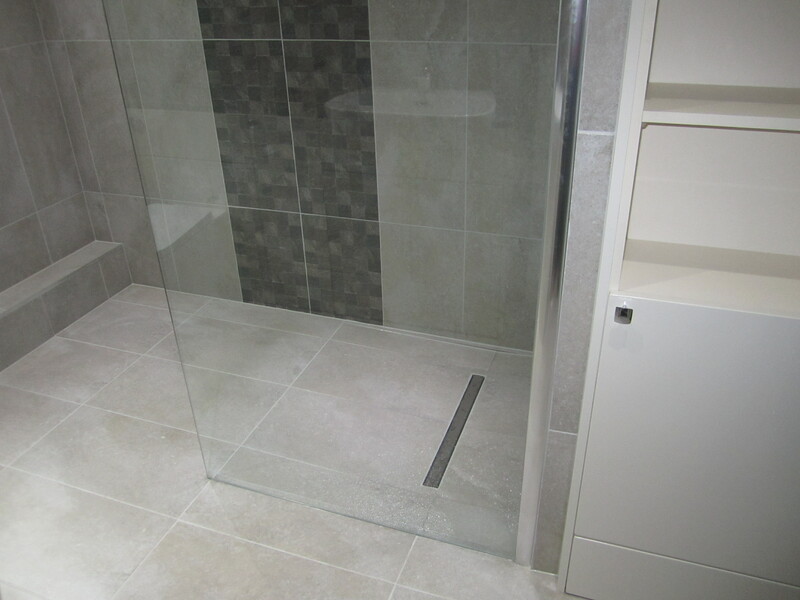 With a wide range of styles to suit every taste and increased accessibility, wet rooms are becoming more popular in British bathrooms. 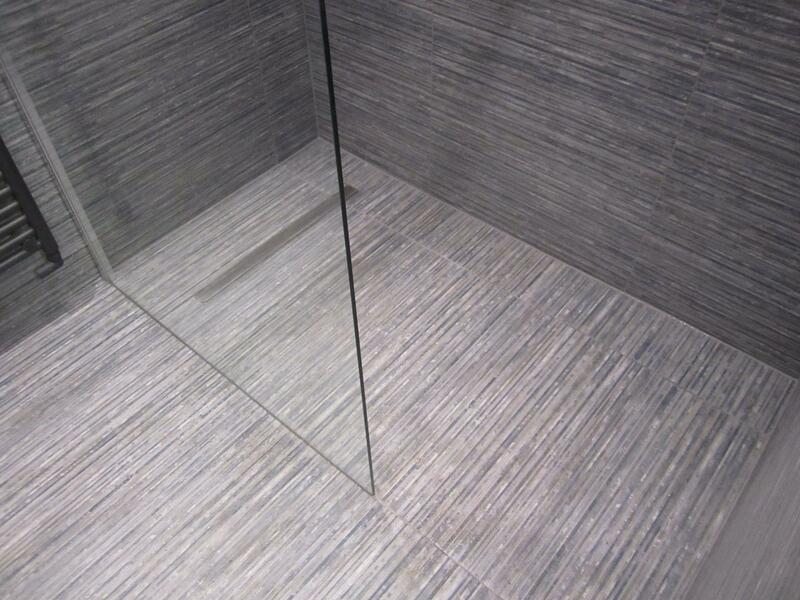 We start from the beginning with you, designing your very own custom, bespoke wetroom unlike any other. 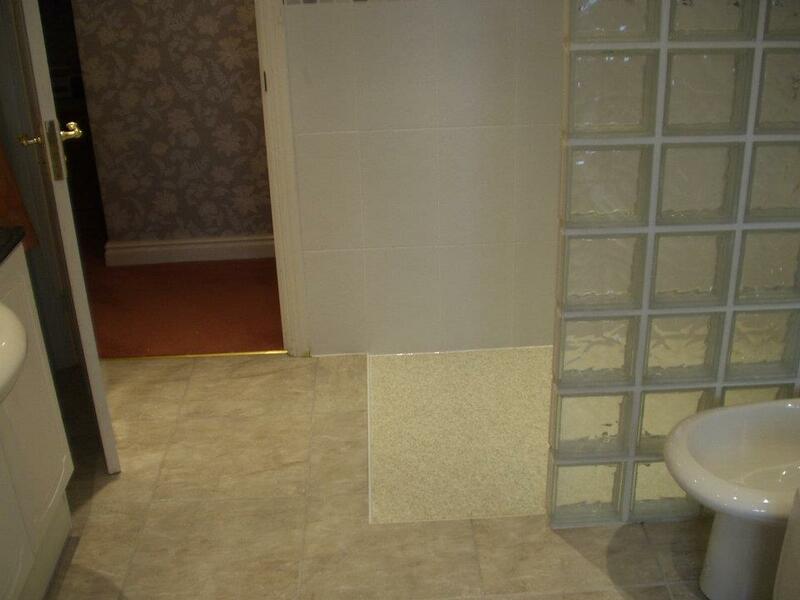 We combine ease of access and safety with a luxury look and feel. 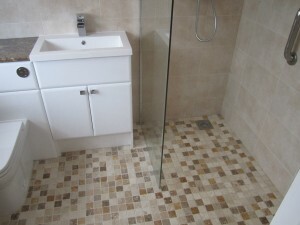 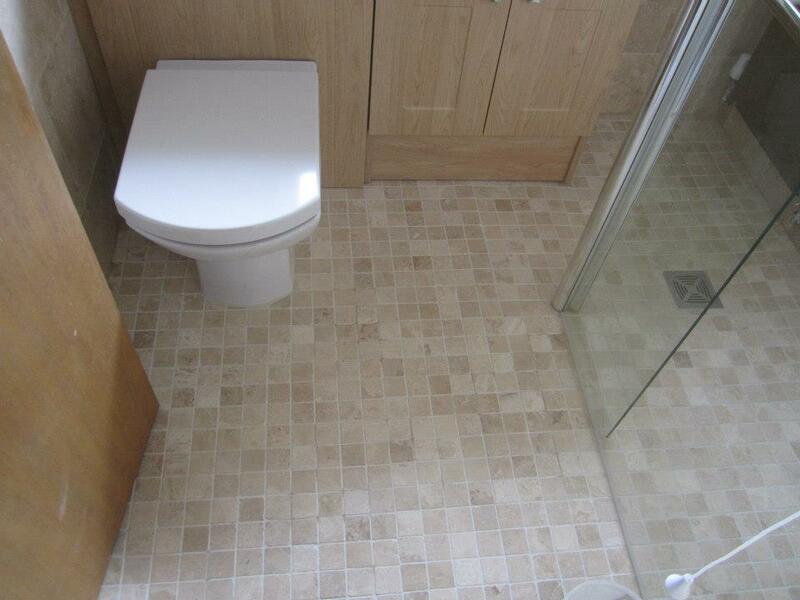 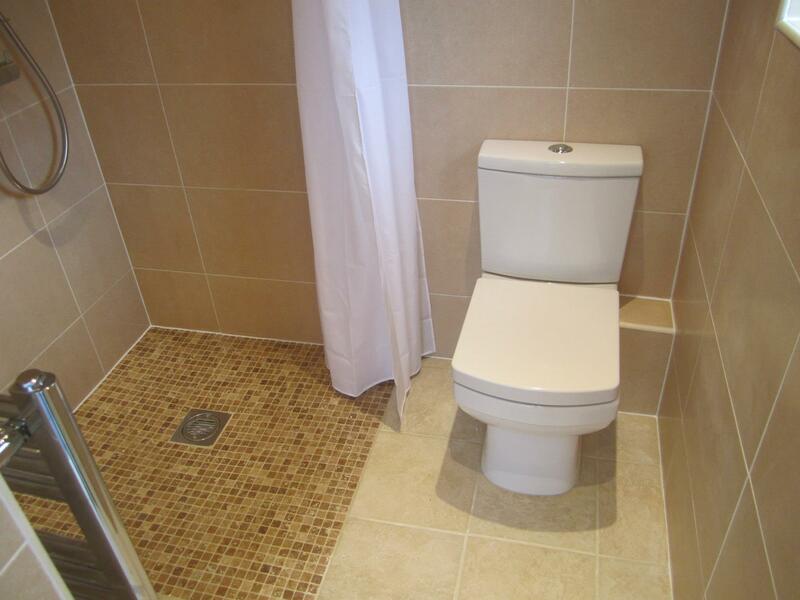 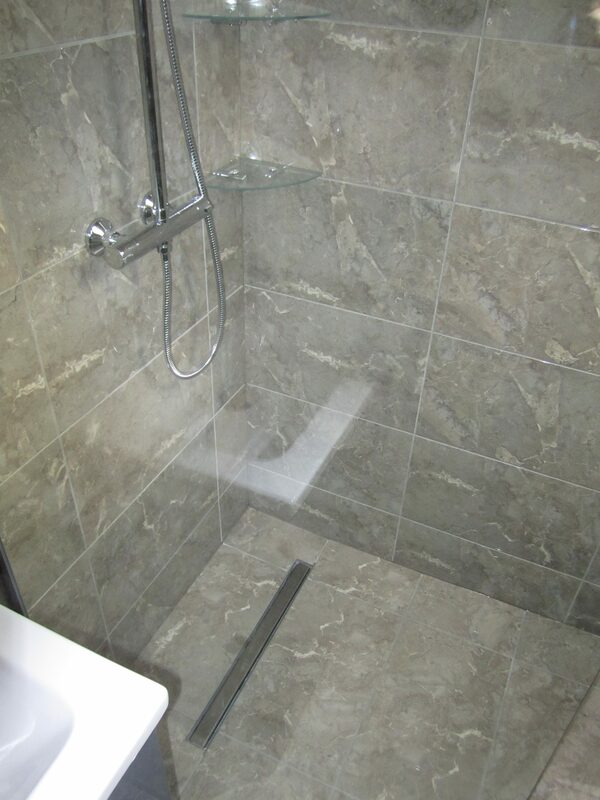 Installing a stylish and practical wet room can make full use of your bathroom space. 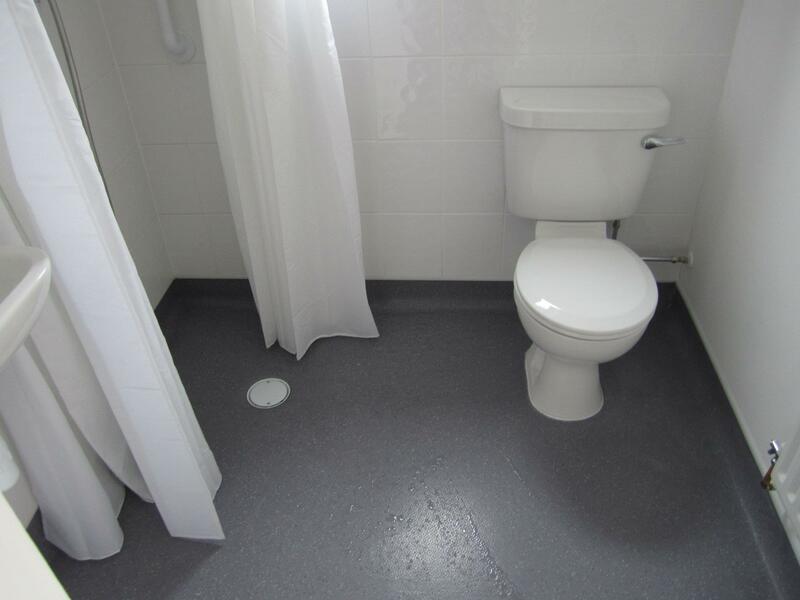 With unobstructed floor-level access and a range of safety features that offer both reassurance and comfort.